Taxpayers deserve accountability in the government programs they fund. Despite the good intentions of lawmakers creating “simple, effective” programs, government schemes often become befuddling boondoggles free of any oversight. In the realm of health-care policy, the 340B program is perhaps the best example of these noble intentions gone awry. 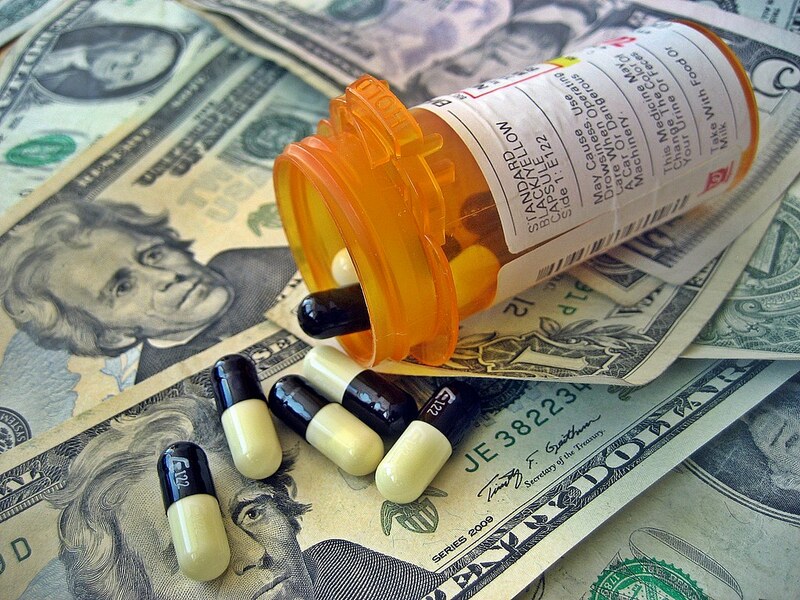 Program goals to provide low-income patients with affordable medications have been compromised by burgeoning costs, mission creep, and little reporting by program participants. Fortunately, Sen. Chuck Grassley (R-Iowa) recently introduced legislation that provides greater accountability in the rapidly expanding 340B drug discount program. 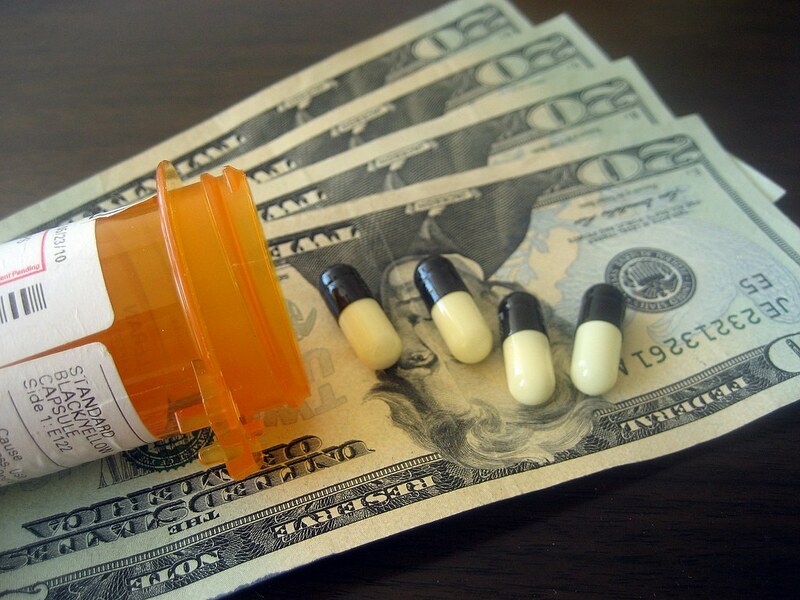 Another encouraging sign of progress is that the Senate Committee on Health, Education, Labor and Pensions is holding a hearing this week on the drug discount program. If you feel like you’re spending more on your healthcare lately, that’s because you are. In fact, we all are, and spending on healthcare will increase by more than five percent every year until 2026. Premiums and out-of-pocket spending will rise faster than inflation, wages, and economic growth. Rising premiums will inevitably cut into wages, as employers respond to increasing rates by garnishing paychecks. Recent research shows that the toll on wages plays a significant role in income inequality. Today, TPA joined together with 22 free market groups led by the Competitive Enterprise Institute (CEI) to send a letter to Congress asking lawmakers to stop the Consumer Financial Protection Bureau’s (CFPB) rule against short-term “payday” loans. The rule also deprives citizens and lawmakers in every state from deciding for themselves how to regulate small dollar loans and fails to take into consideration the impact the rule will have on small businesses, the letter explains. Time is running out for Congress to disapprove the rule using the Congressional Review Act, with an estimated deadline of March 5. The letter asks Congress to vote now on House Joint Resolution 122, introduced by Rep. Dennis Ross (R-FL) and co-sponsored by Reps. Alcee Hastings (D-FL), Henry Cuellar (D-TX), Collin Peterson (D-MN), Steve Stivers (R-OH), and Tom Graves (R-GA). This article appeared in The Hill on September 25, 2017. 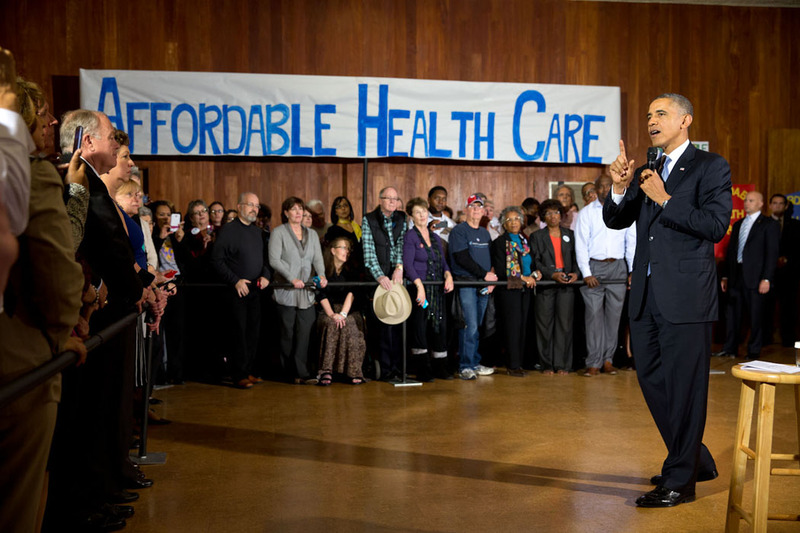 Back in the dog days of the Obama Administration, advocates of the Affordable Care Act (ACA) virulently pushed back on the charge that their law was just a backdoor to a single-payer health care system. But, now as the unpopular law sputters out of control and enables double-digit premium increases, some lawmakers think that the answer is even more government intervention. Sen. Bernie Sanders (I-VT), a longstanding advocate of taxpayer-funded medicine, finally released his single-payer bill last week to much fanfare from his liberal supporters. The rabid show of support by the grassroots Left shows that old ideas truly die-hard. Back during the 2016 Democratic primaries, experts from across the ideological spectrum criticized the Senator’s plan as too costly and unworkable in practice. With large required payment cuts to hospitals and physicians and tax hikes on the working class, it’s little wonder why support can’t and won’t expand beyond Bernie’s base. This piece was published in the Washington Examiner on August 1, 2017. This article appeared in The Hill on July 12, 2017. While Americans are divided over how to reform our healthcare system, there is no question that the current model is unsustainable. Four years after the implementation of the Affordable Care Act (ACA), families are still paying too much for substandard care, and some families have no options at all. Things will only get worse, especially for rural Americans.In fact, in 2018, 41 percent of counties across the country will have only one insurer option on their ACA individual exchanges — the government run marketplaces Americans use to view, compare and purchase insurance plans. It gets worse. In 49 counties nationwide there are no insurers participating at all, meaning that the 36,000 exchange participants in those counties don’t have access to insurance. This article appeared in The Daily Caller on July 14, 2017. The Taxpayers Protection Alliance (TPA) reacted to Congressional action on two major fronts: government spending and healthcare. After a busy week in Washington. Congress was able to pass a spending bill that guranteed government funding through late September and prevented a shutdown. The House was able to pass the American Health Care Act after pulling the legislation from the floor a few months ago. TPA President David Williams reacted to both of these developments yeasterday as dual statements were released. Technology that slashes costs for healthcare is good for consumers and taxpayers alike. There are those who don’t want to see these new technologies flourish, but, thankfully, these forces of negativity are losing the battle of bringing new technologies into the market. Just like with the disruptive technologies that have helped Uber and Airbnb become household names, tele-health and tele-medicine are disrupting the cartel that forces consumers to pay inflated prices and suffer the inconvenience of travel and time at the optometrist's office to get a prescription for eyeglasses and contact lenses. With the click of a few keys on a computer or smartphone, consumers can receive their prescriptions (signed off by an eye doctor) from the comfort of their own homes. Thanks to this technology, healthy adults only have to go to the eye doctor’s office once every two years for an eye health exam as opposed to once every time a new prescription is needed - unless the medical lobby’s intense influence campaign is successful. The Taxpayers Protection Alliance (TPA) understands that this is a critical moment for taxpayers and Congress, and that is why our organization supporting for the American Health Care Act (AHCA). The status quo is deteriorating and the nation can no longer afford the disaster that is Obamacare. AHCA provides economic and regulatory relief to the millions of individuals that have continued to suffer under the grips of a failed healthcare bill that must be repealed and replaced. The American Health Care Act provides a path to accomplish the goal of repealing and replacing Obamacare and puts in place a framework that will allow for the Health and Human Services Department to also play a critical role in gutting needless and onerous regulations that have continued to plague our healthcare system. The initial bill, along with the changes made this week provide a substantive opportunity to ensure greater consumer choice and economic stability in the healthcare market. TPA encourages the House to support this legislation so that the Senate can move forward and do the same. TPA signed onto this coalition letter, organized by the National Taxpayers Union (NTU), in support of the legislation. As the 115th Congress enters its second month, lawmakers are finally set to repeal the failed Affordable Care Act. The law, known more commonly as Obamacare, attempted to reign in health-care costs through a litany of crude regulations and tax increases that actually increased insurance premiums, reduced quality, and wreaked havoc on taxpayers. The recently-unveiled American Health Care Act (AHCA) promises to put the brakes on government meddling in the healthcare sector, scaling back the rules and programs harming taxpayers and businesses. Advocates of fiscal responsibility have been pouring over the Congressional Budget Office’s (CBO) AHCA analysis, released on Tuesday. The CBO projects a deficit reduction of $337 billion over the next ten years, passing the bill for its physical and moving it on for legislative scrutiny. By its budgetary merits alone, AHCA is a positive step forward and part of an overall process to address an unsustainable status quo in healthcare financing. Bernie Sanders rails against “the rich” for using legal deductions to pay less taxes, but then uses the same techniques to keep his own tax bill low. He’s a self-described socialist who honeymooned in the USSR, but in 2016 bought a waterfront vacation home (his third), just like the targets of his anti-market rhetoric. He bashes Uber as an “unregulated” bad actor with “serious problems,” but whenever he needs a ride, guess which company he calls? Although the media is loathe to ever mention it, Sanders is a man of glaring hypocrisies. But his latest move to allow pharmaceutical drugs to be imported from Canada and then Mexico is rich, even for him. Ever since November 8, 2016, the future of taxpayer-funded healthcare has been in the spotlight. Taxpayers want the government to be compassionate and thrifty. One issue where these two ideals intersect is end-stage renal disease (ESRD). Like most chronic disease patients, people living with ESRD often find out that managing their care can be as difficult as managing their condition. The need for multiple doctors, specialists, prescriptions and facilities can often leave patients feeling confused about how to get the most effective care – which they often don’t. What’s more, poorly managed care compounds inefficiencies and increases costs across the health care system. The good news is that Medicare is experimenting with ways to produce better care for ESRD patients at lower costs. The largest such demonstration project created ESRD Seamless Care Organizations (ESCOs), which currently exist in 37 locations across the country. Under this model, care managers assist patients with tasks such as making doctor appointments, getting answers from pharmacists and cutting through red tape with dentists or state assistance programs. Waste. Public health risks. Fatal complications. These are only some of the consequences that can result from a consumer or patient taking medicines that are imported from other countries. As the new Congress and administration begin to set the tone and stage for 2017, our nation’s health care system and the importation of medicines will surely be a topic of contention among policymakers. Over the past several years, importing medicines from countries such as Canada or Western European nations has been brought up by members of Congress as a way to address the nation’s health care issues. However, importing medicines from outside the U.S. would be a dangerous solution that would hurt consumers far more than it would help them. While imported medicines are often advertised as cheap and easy to obtain, many are counterfeit and were originally manufactured in countries millions of miles away from Canada and made with untested, unsafe ingredients. The country would be unwise to allow them in. Nevertheless, counterfeit medications have become a growing problem in the U.S., potentially compromising our country’s drug supply chain, risking jobs and wasting taxpayer dollars.